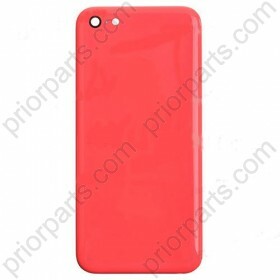 Five colors are available for the iPhone 5C back cover housing: green, red, blue, yellow and white. 2.Five colors are available for the iPhone 5C back cover: green, red, blue, yellow and white. 3.Packing:Each for iPhone 5C Back Cover is packed with bubble bag. 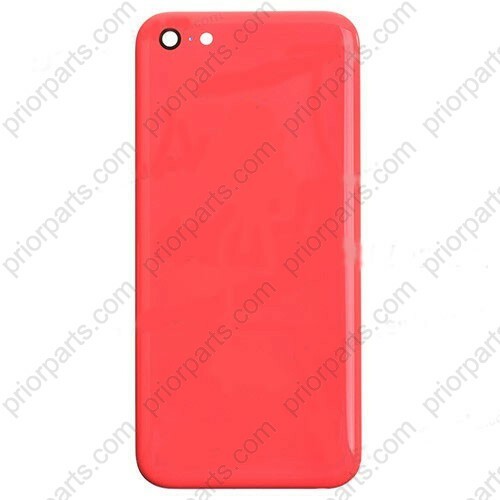 4.for iPhone 5C back cover is in red color, please choose the right color before placing the order.